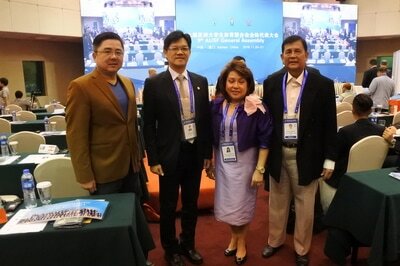 L-R: Alvin Tai Lian, Philippines' Head of Delegation; David Ong, FESSAP President; Angel Ngu, Philippines' Flag Bearer; Minister Tony Tsai, Taiwan Economic & Cultural Office (TECO). 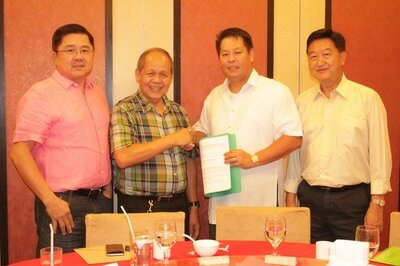 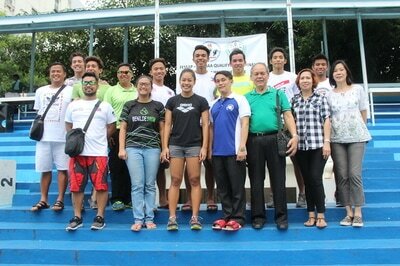 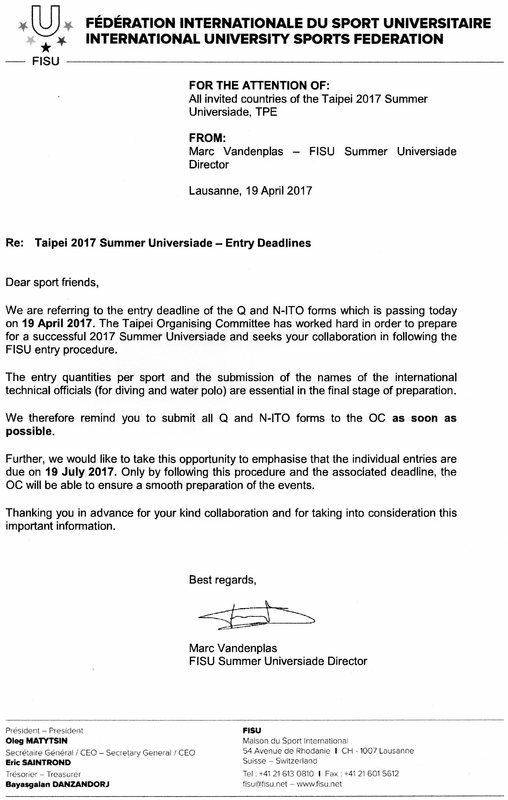 MANILA, March 15, 2017 (PNA) -- The Federation of School Sports Association of the Philippines (FESSAP) on Wednesday formally announced the appoinment of philanthropist and sportsman Angel Ngu as flag bearer of Team Philippines in the 29th Summer Universiade slated August 19 to 30 in Taipei City. 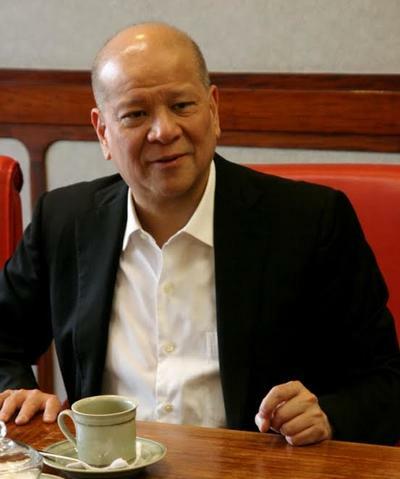 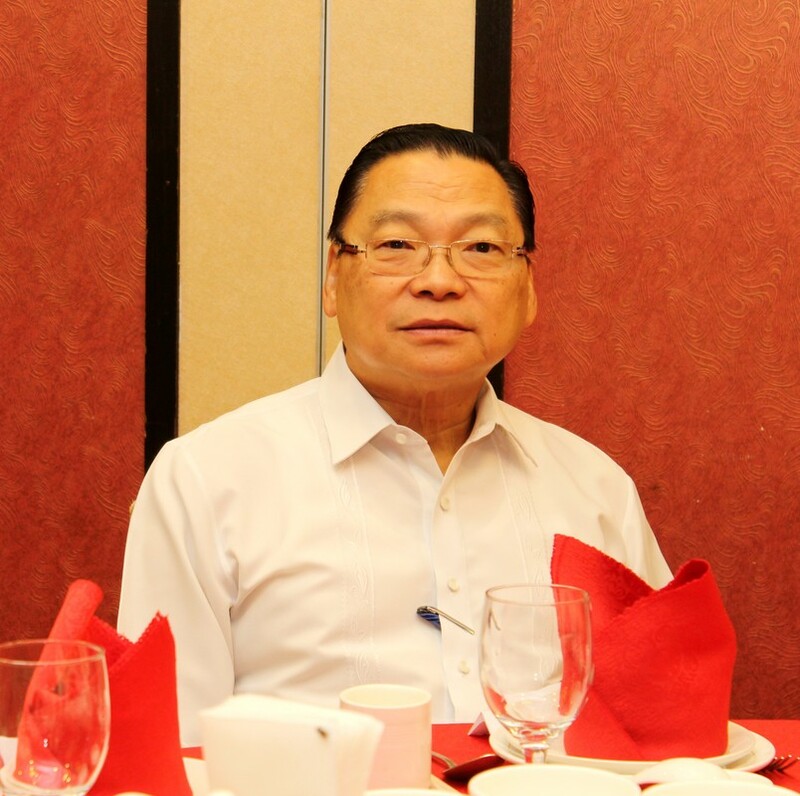 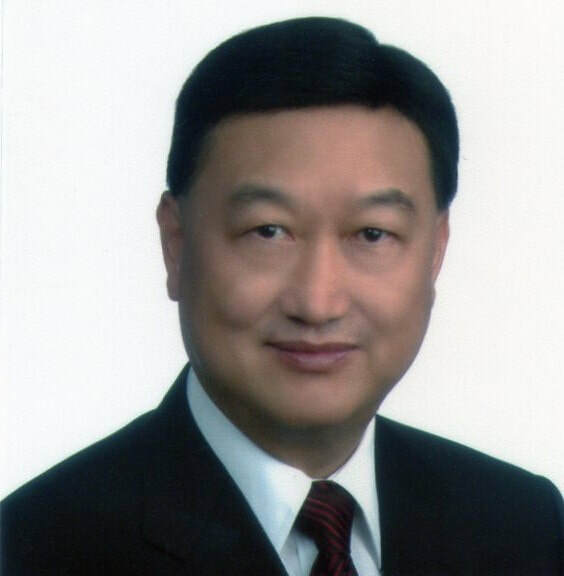 Angel Ngu, who is the president of the Federation of Filipino Chinese Chamber of Commerce & Industry, Inc. (FFCCCII), will be joining more than 9,000 athletes and officials from 170 countries during the opening ceremony at the Taipei Stadium. 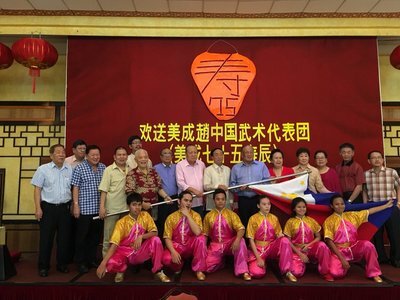 Ngu accepted the Philippine flag from FESSAP President David Ong in a simple ceremony held at the Philippine Columbian Association conference room in Paco, Manila. Also present were FESSAP Board chairman Alvin Tai Lian, who was designated Team Philippines chef de mission, and Taipei Economic and Cultural Office (TECO) Director Tony Tsai, representing Minister James Chu. 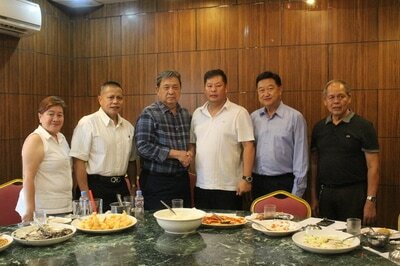 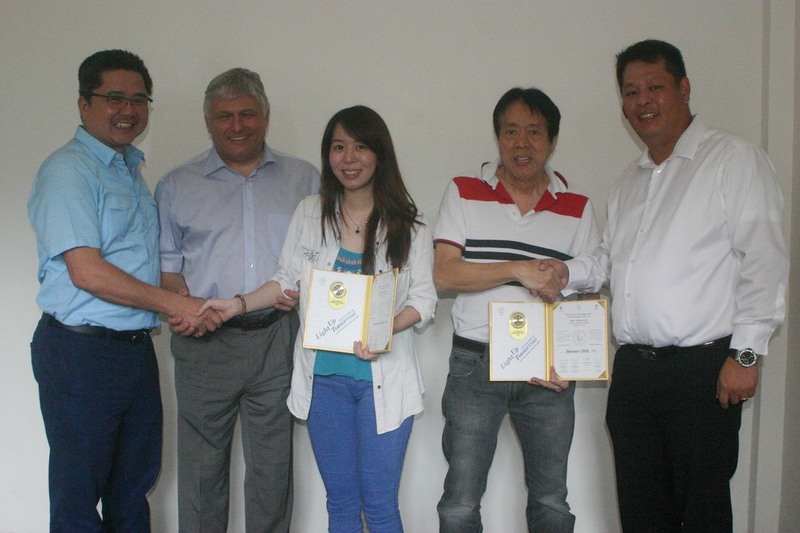 "The FESSAP is very thankful of businessman Angel Ngu and FFCCCII in their support of the country’s participation in the Taipei University Games. 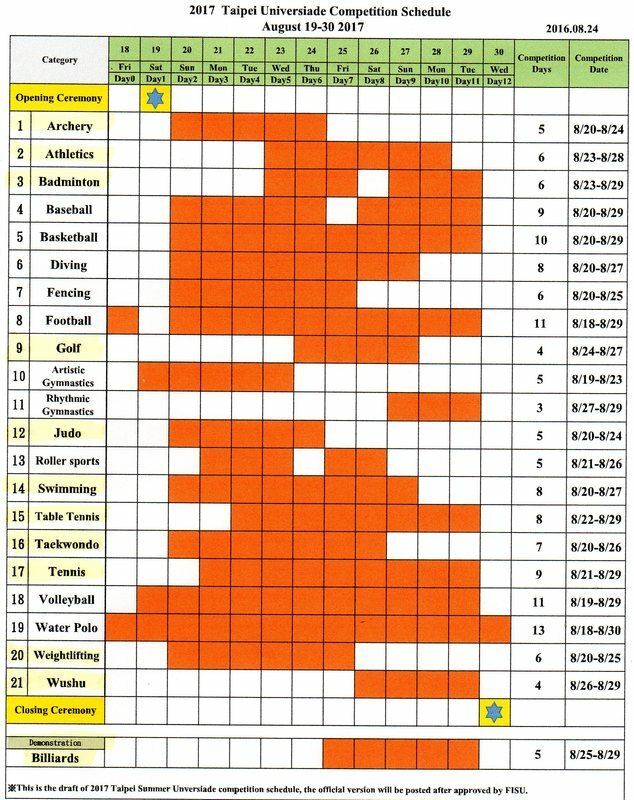 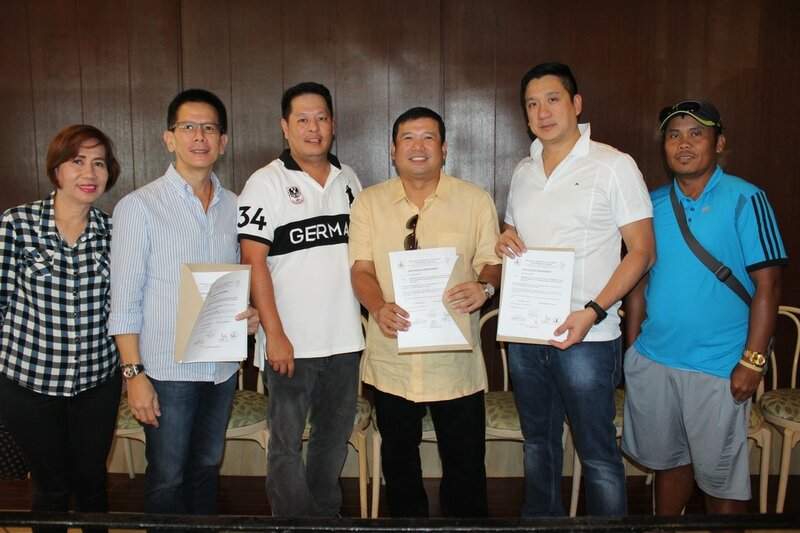 It's hard to find a legitimate sportsman/philanthropist whose sole motive is to help youth sports in our country. 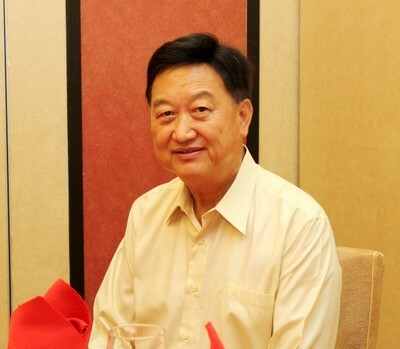 Businessman Angel Ngu is among the few. His advocacy to promote youth sports is noble as it enables our nationwide university student athletes to showcase their skills in an international competition such as Universiade that is billed by many as the Olympics at the university level," said Ong in a statement. 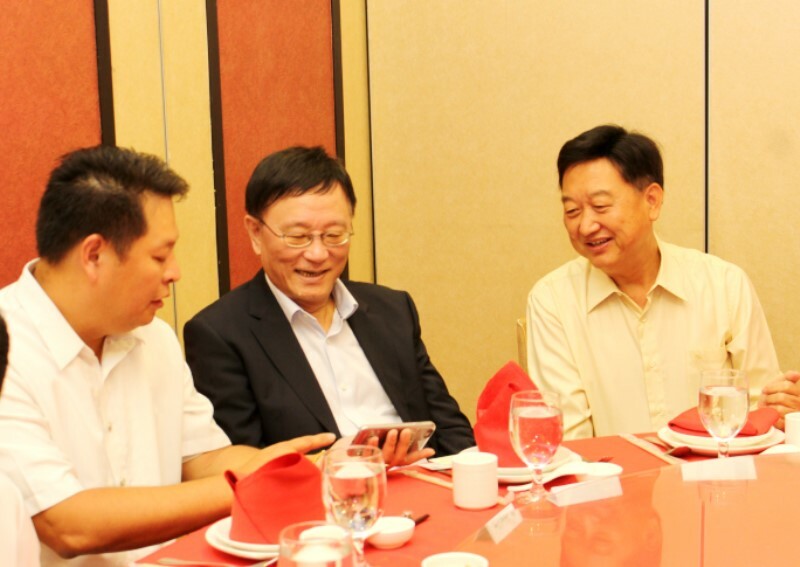 Both Tai Lian and Ong agreed that Mr. Ngu is a perfect choice as the Philippine flag bearer in the Taipei Universiade not only because of his business intelligence but also his humanitarian activities with the FFCCCII. 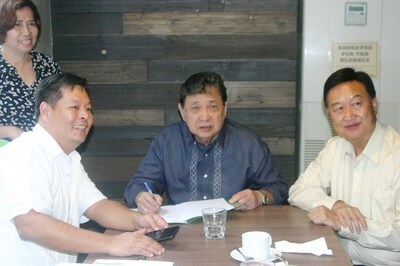 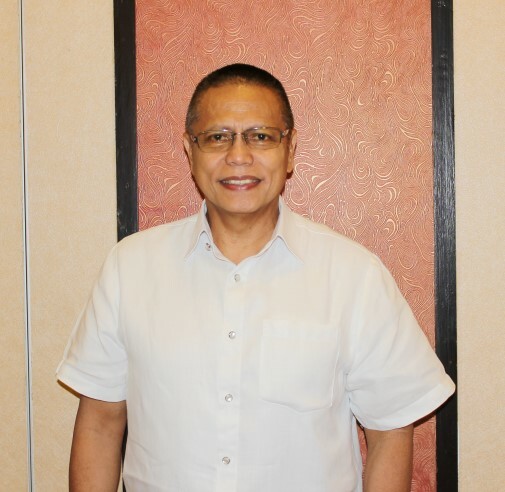 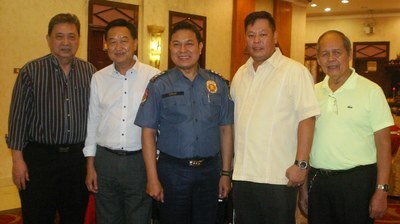 "These charitable projects have redound to upliftment of the poor and underprivileged with the establishment of various school rooms in the countryside and elsewhere, the holding of medical missions in the rural areas and the granting of scholarships to the less fortunate Filipinos,” said the FESSAP head. 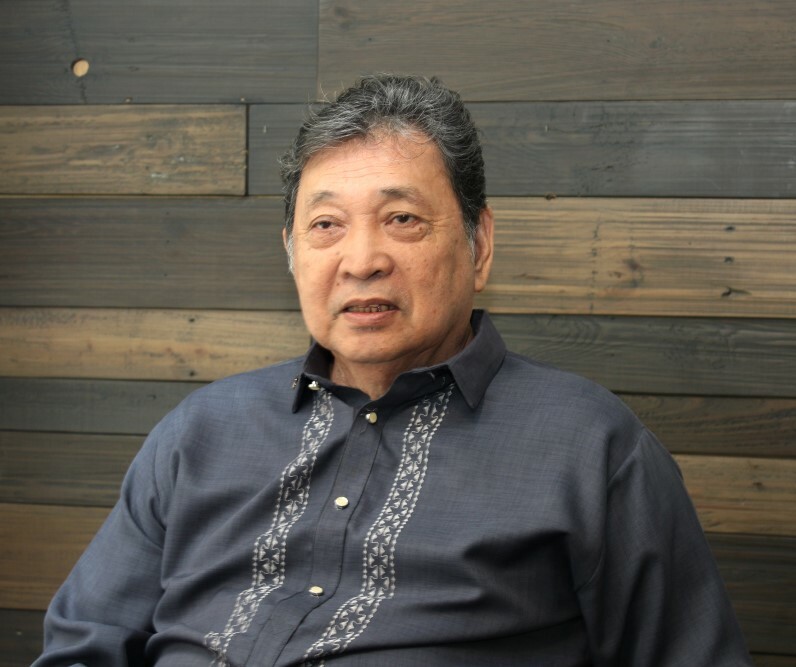 “It is for this reason that the FESSAP is naming businessman Angel Ngu to the position as Philippine flag bearer and the organization will be greatly honored of Mr. Ngu personal involvement in the Universiade," Ong further said. Tsai has expressed his gratitude to the Philippines for taking part in the upcoming Universiade, which will be hosted by Chinese Taipei for the first time. 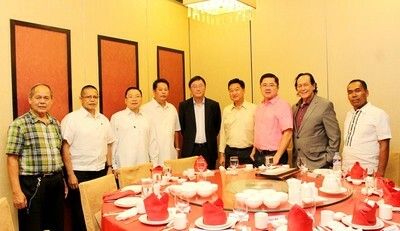 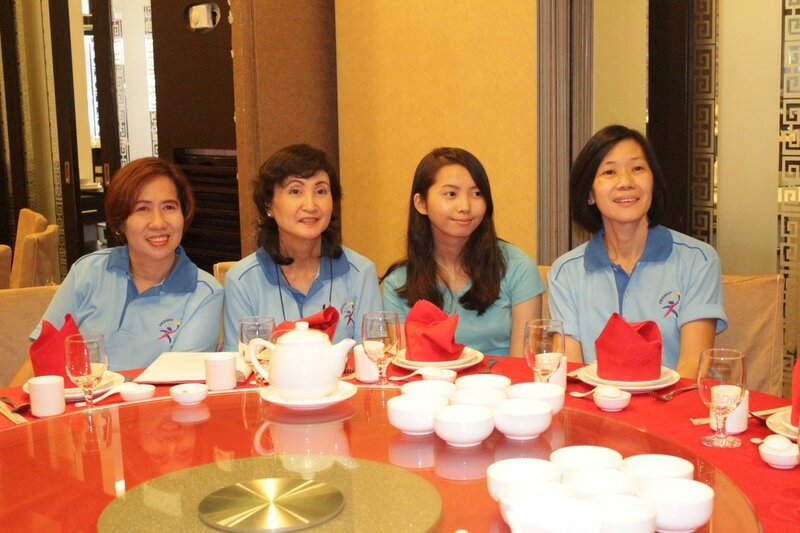 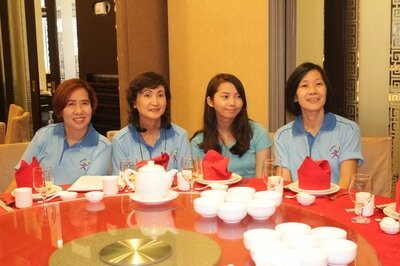 "I also wish the Filipino athletes the best in the Universiade," said Tsai. FESSAP Chairman of the Board, Mr. Alvin Tai Lian (left) will act as Philippines' Head of Delegation to the 29th Summer Universiade 2017 in Taipei City from August 19 to 30, 2017. 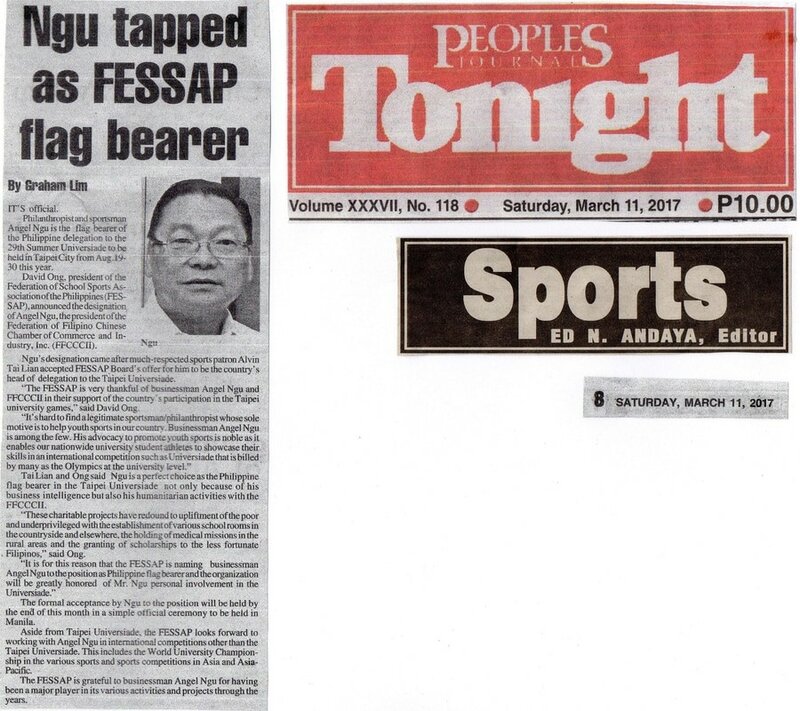 FESSAP president Mr. David U. Ong emphasizes that whoever is FESSAP Chairman of the Board shall automatically act as Philippines' Head of Delegation in the Universiade, whether Summer or Winter Universiade events. 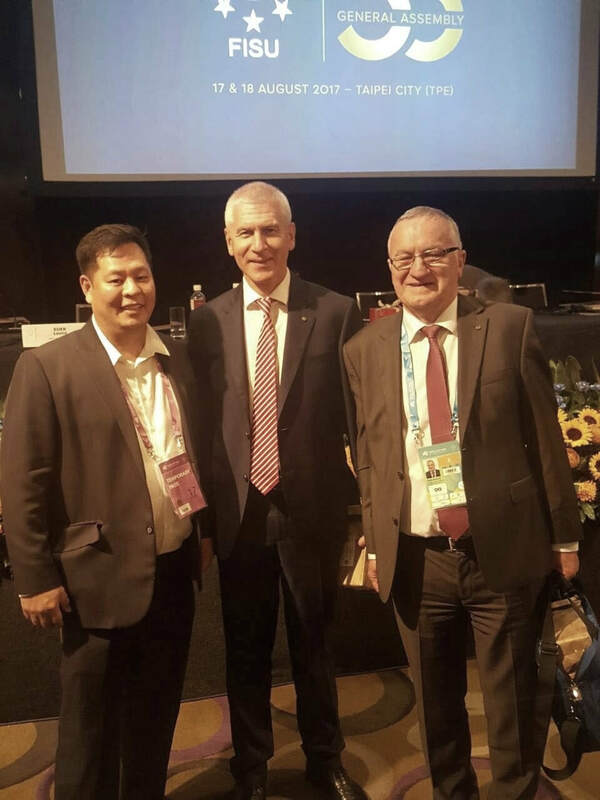 This is to make FESSAP Chairman objectively to coordinate directly with country's Universiade Organizing Committee for better understanding and goodwill. 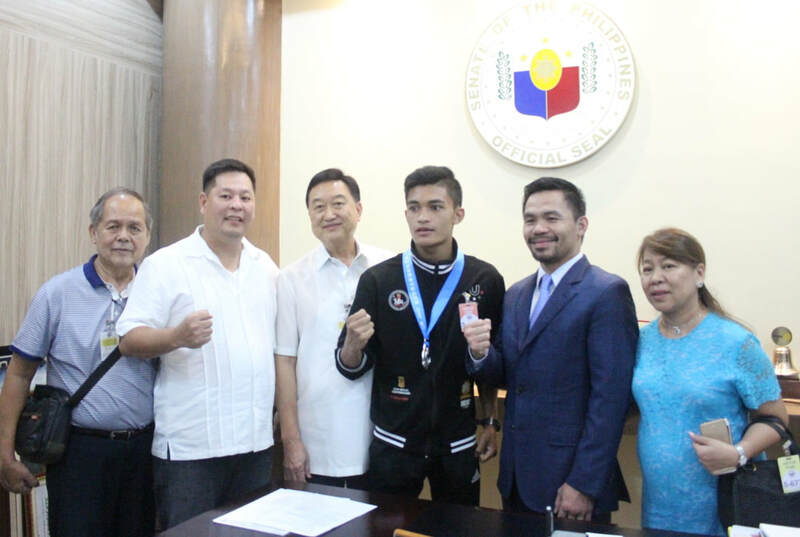 Boxing great, Senator Manny Pacquiao with FESSAP officials and Wushu sliver medalist Jomar Balangui of University of Baguio.